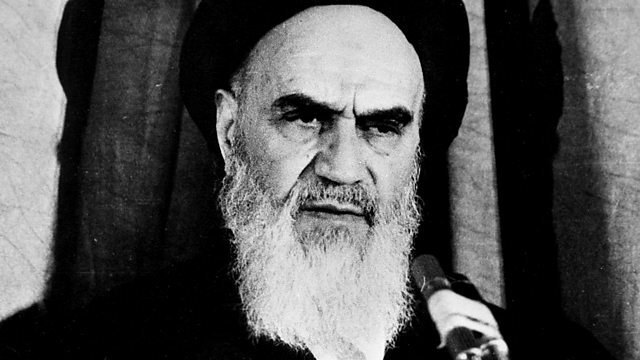 Key figures, including former US president Jimmy Carter, tell the inside story of Ayatollah Khomeini's rise to power. Former US president Jimmy Carter talks on television for the first time about the episode that, more than any other, led American voters to eject him from the presidency. Iran's seizure of the US embassy in Tehran and the holding of its staff for 444 days took more and more of Carter's time and energy. His final days in office were dominated by desperate attempts to secure the release of the embassy hostages. Those who sat in the White House with him, planning how to rescue the hostages, how to negotiate their release and, finally, wondering whether anything could be rescued from the disaster, all tell their part in the story. Other contributors include former vice president Walter Mondale, ex-deputy secretary of state Warren Christopher and former national security adviser Zbigniew Brzezinski. The other side of the story is told by top Iranians: Ayatollah Khomeini's close adviser, Grand Ayatollah Montazeri; his first foreign minister, Ebrahim Yazdi; his negotiator with the US, Sadeq Tabatabai; and the founder of Iran's Revolutionary Guard, Mohsen Rafiqdoust.